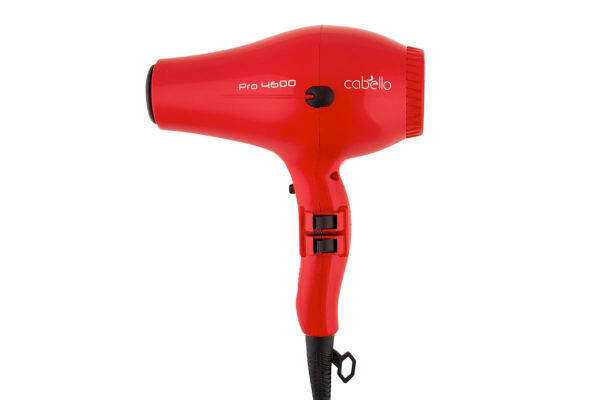 The Cabello 2400W Pro 4600 Hair Dryer is designed to deliver safe and long lasting hairstyle with ease and maximum comfort. 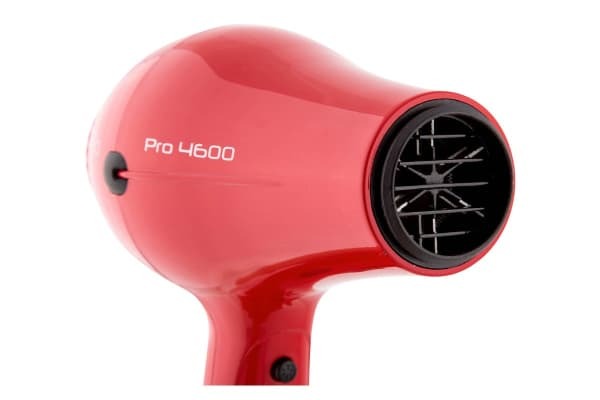 The Cabello 2400W Pro 4600 Hair Dryer is featured with Cool Shot function which allows rapid cooling of hair and longer lasting curls. 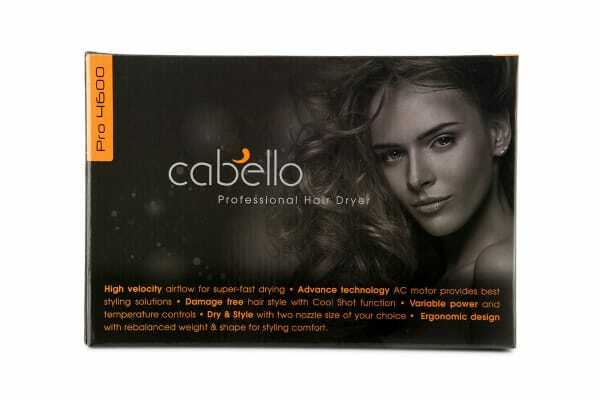 With two nozzle sizes of your choice, you can dry and style your hair to absolute perfection.